“I originally went to Grimaldi’s as a tourist back in 2005…and it stole my heart…this is seriously the best pizza I’ve ever had, period. I no longer live in NYC, but when i come visit, I always have to make sure I make time to come here at least once." In the world of pizza, Grimaldi’s is an institution. 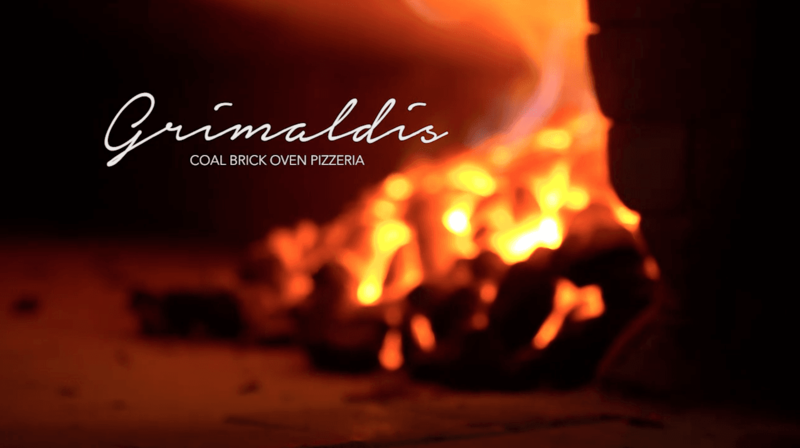 Grimaldi’s history of coal-fired brick oven pizza cooking can be traced to the first pizzeria in America back in 1905. Coal-fired brick oven cooking gives pizza a unique smoky flavor and a crisp crust that is just not possible with gas, convection, or wood oven. Knowing coal-fired brick oven cooking is a dying art, we, at Grimaldi’s, want to ensure that future generations will be able to experience this distinctive and truly authentic pizza.